Removable wallpaper is a great alternative to add bold design to your home. As wallpaper comes back in vogue, there are many reasons why your home needs wallpaper to be removable. Perhaps you want to keep up with the trends and want a temporary look season by season. Maybe your home is rented and there are strict rules on not leaving marks on your walls. Or your children are growing up fast and you want their bedroom to keep up the pace. 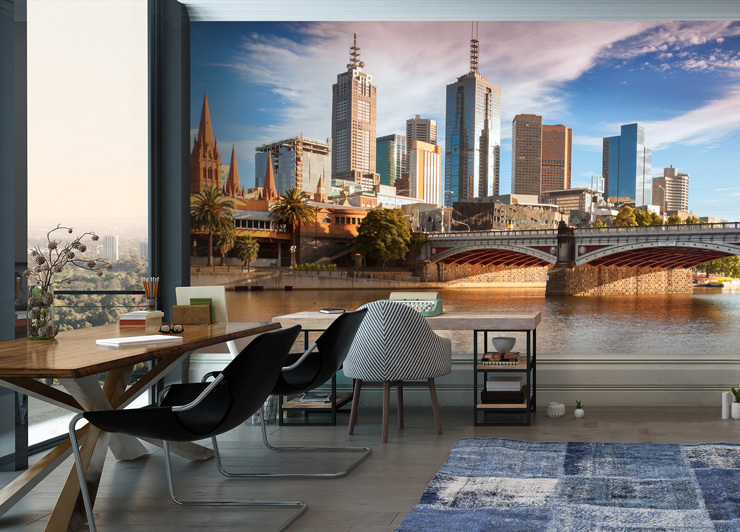 Whatever your reason, Wallsauce supply a high-quality removable wallpaper that can be selected with any design on the website! 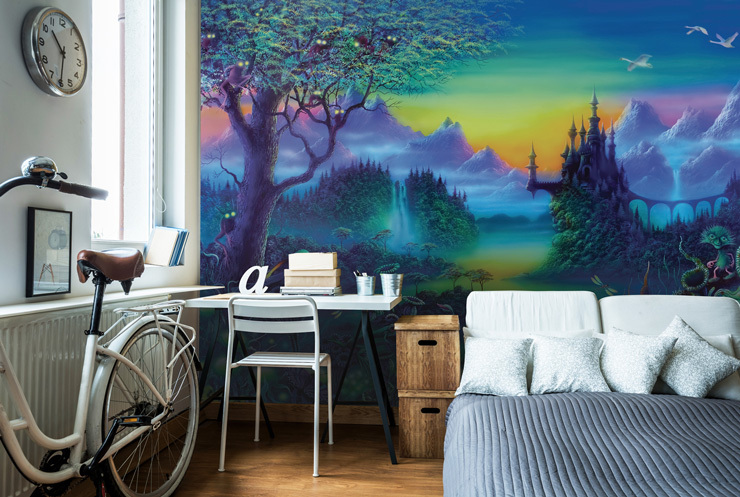 In this post, we inspire you on how to make removable wallpaper work in your home and lend you reasons on why it’s a great alternative to paste-the-wall wallpaper. As home ownership and social rentals fall in the UK, it’s expected that by 2021 a quarter of households will be renting privately. That’s almost 5.8 million households nationwide! It’s not uncommon that rented households come with strict rules and expensive penalties for damage. But why should that stop you from making it a home and decorating it with your style? Removable wallpaper is a great option for adding your own touch to a rented home. Known as ‘peel-and-stick’ wallpaper on our website, this material simply goes onto a prepared wall by peeling the backing sheet off and adjusting into place. Removal is just as simple and it will leave minimal marks on your wall. These unique properties also make it useful for banishing dull office décor. 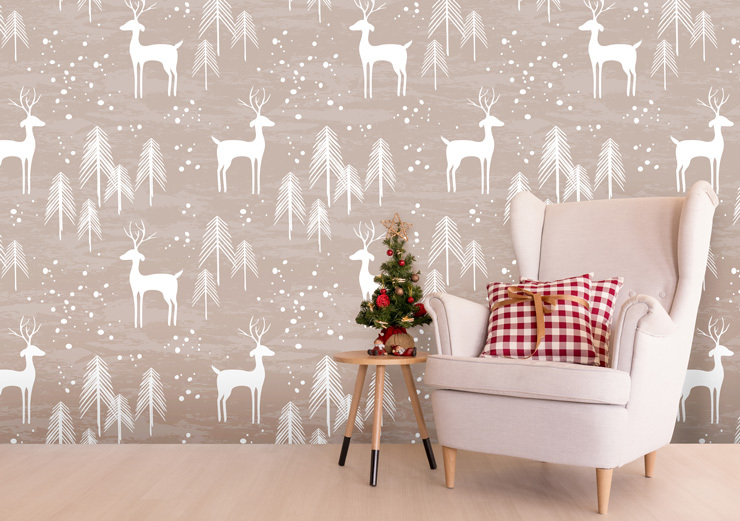 Whether you like to keep up with interior trends throughout the seasons, or love to go all out with decoration during festivities, removable wallpaper is a great option for you. With its simple application and fuss-free removal, you can celebrate your favourite looks throughout the year. Children soon outgrow their bedrooms! Decorating a child’s bedroom can be a nightmare. One moment they’re idolising the latest superhero, the next moment they’re inquisitive about nature – they grow up so quick! 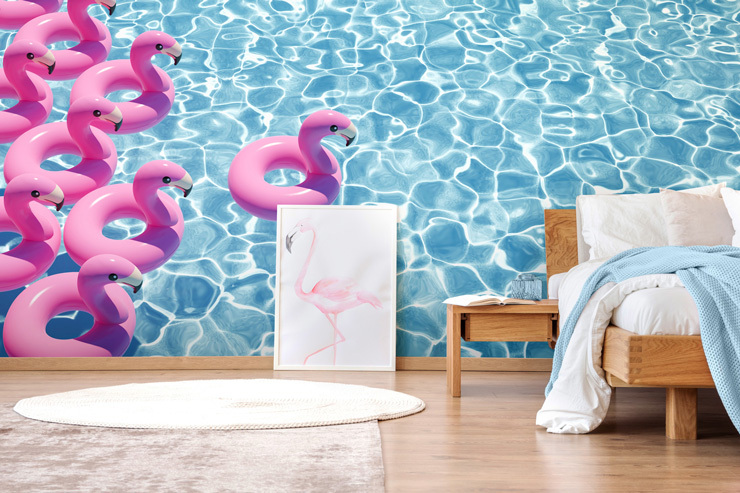 What better way to keep up with their interests than to decorate their bedroom with removable wallpaper? With minimal preparation and no steaming to get it off the wall, swapping the design can be mess-free and quick. As wedding season approaches, removable wallpaper can be a great option for decorating a venue or creating a photo wall. Its properties mean that it’s also ideal for temporary decoration. 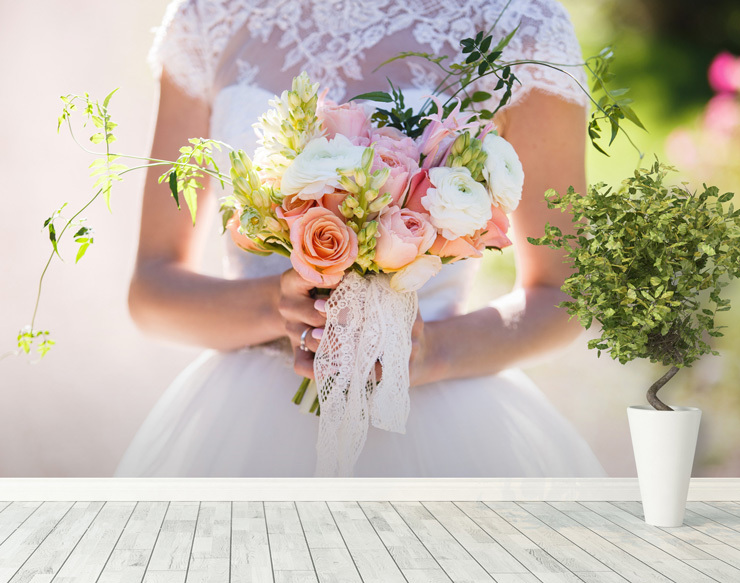 Alternatively, decorate your home with your wedding photos by creating bespoke wallpaper that will savour your wedding day. Moving to university can be pretty daunting! Your once cute, adorable, sweet child is moving on into the big wide world, into accommodation they’re going to be calling home. Just like rented households, student lets can come with strict rules, often with heavy fines for damage. 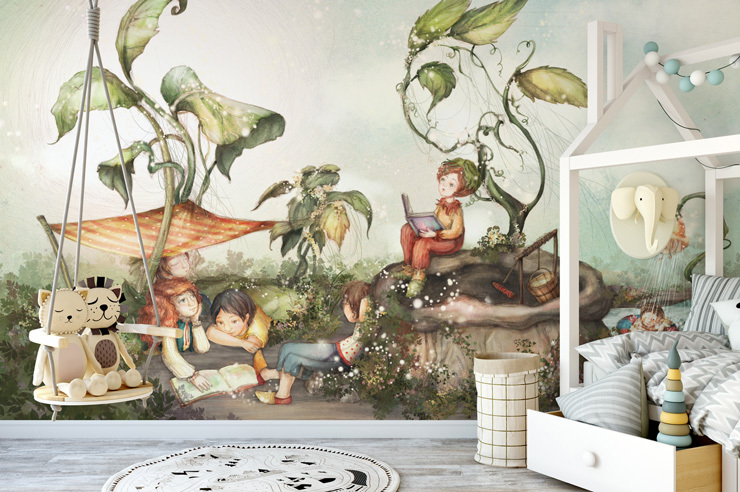 Why not adorn their walls with colourful wall murals that can be easily taken down when they move on. 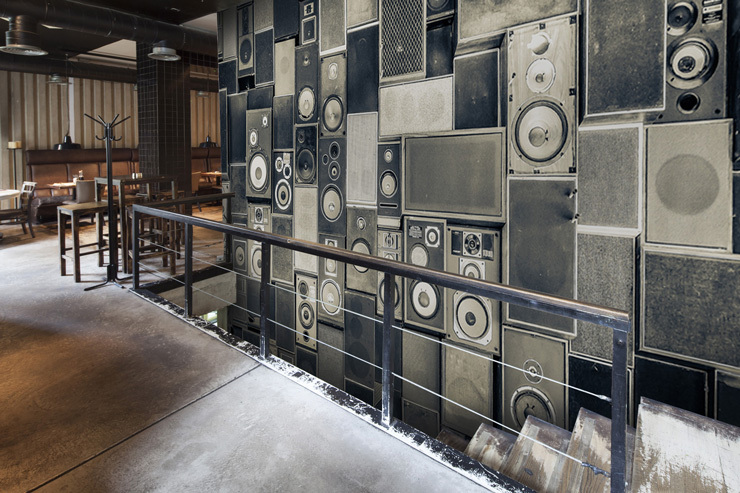 So far, we’ve spoken about using removable wallpapers in homes and venues. However, another a convenient use for removable wallpaper is for workspaces. 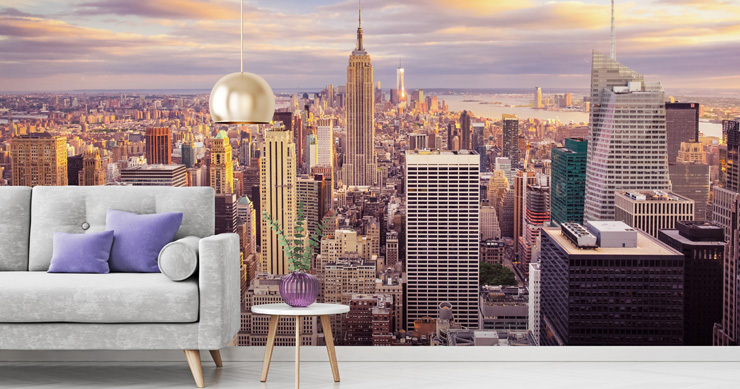 Whether you’re looking to add a theme to a restaurant or breathtaking views in an office, wallpaper that can easily be taken down is a simple yet very effective way of adding character to workspaces. To learn more about our removable wallpaper, head to our page on our materials. Alternatively, you can find your perfect mural here.